Start and end in two of Italy’s most famous cities on this self-guided holiday from Florence to Rome. Cycling is one of the best ways to explore this region, and enables you to experience the solitude of the Umbrian countryside and its pretty, unspoilt villages. 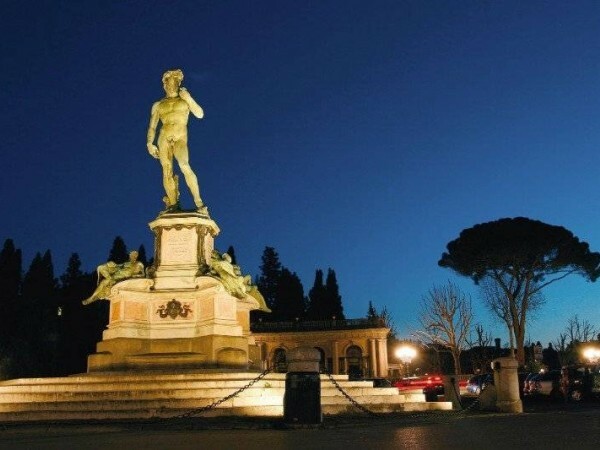 You will make your way from Tuscany to the capital via the cities of Assisi and Perugia and enjoy fine food and wine along the way before ending your tour in the enchanting city of Rome with its many attractions. Tour briefing and distribution of the rental bikes. We recommend that you visit Florence’s beautiful centre. In the morning, you will take the train to Arezzo. 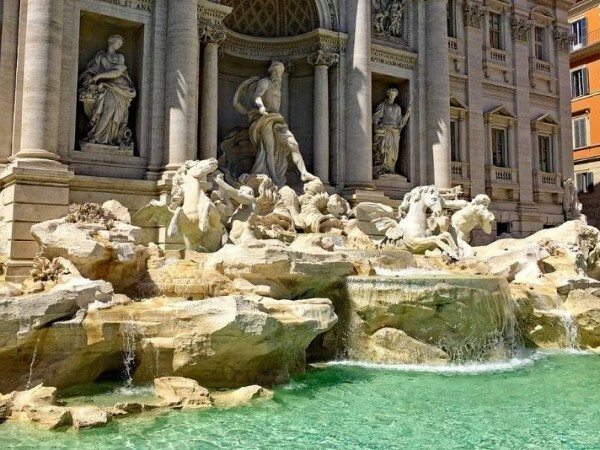 There, you can visit the beautiful churches and palaces of the city of antiquities and gold. With your bike you will cycle on beautiful trails through the vast plains of the Val di Chiana, constantly accompanied by hill and mountain silhouettes of the southern Tuscany. 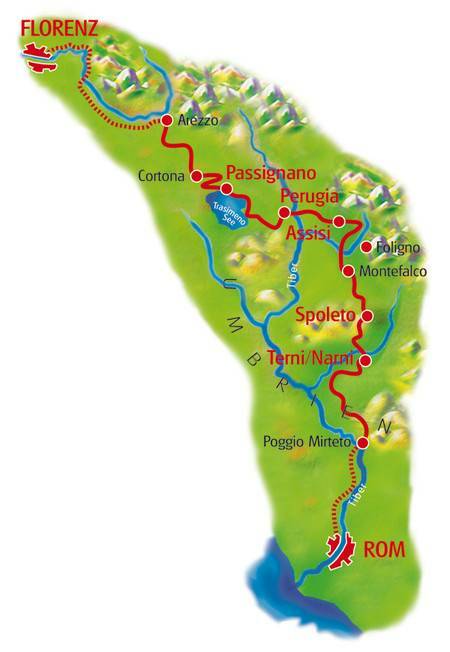 You will pass Cortona and you will finally get to Lake Trasimeno, the battlefield of Hannibal against the Romans. Moreover, you will have a gorgeous view of Lake Trasimeno. Tonight, you will spend the night in Passignano. 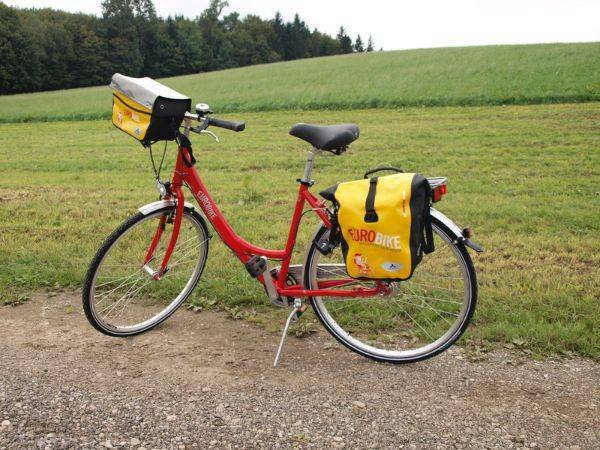 You will cycle along the lake to Torricella. 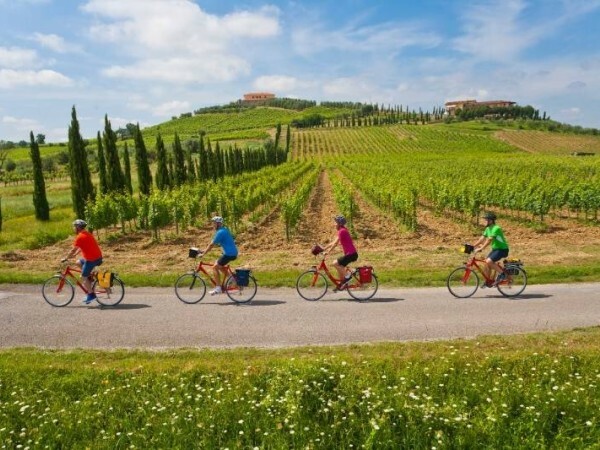 From there you will continue through open fields, rolling hills and idyllic places to Perugia. 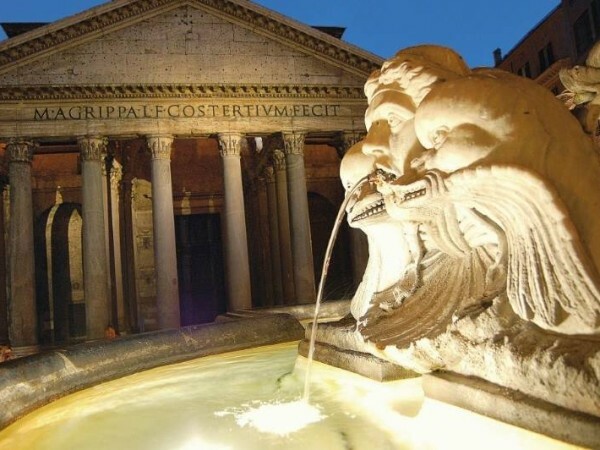 Stroll through one of the nicest shopping streets of Italy to the Cathedral of San Lorenzo, the Palazzo dei Priori, or the Arco Etrusco... the Umbrian capital will fascinate you! In the middle of the green heart of Umbria, you will pass huge mountains until you reach Calvi, the last major town in this region. 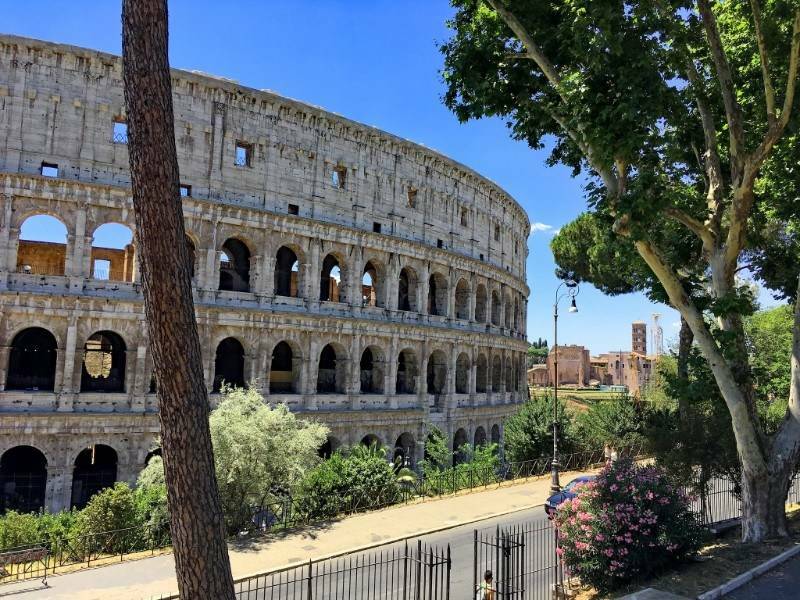 You can still enjoy the quiet and solitude of the Sabine mountains before you take the train to immerse yourself in the vibrant city of Rome. Florence to Rome from Freewheel Holidays on Vimeo. 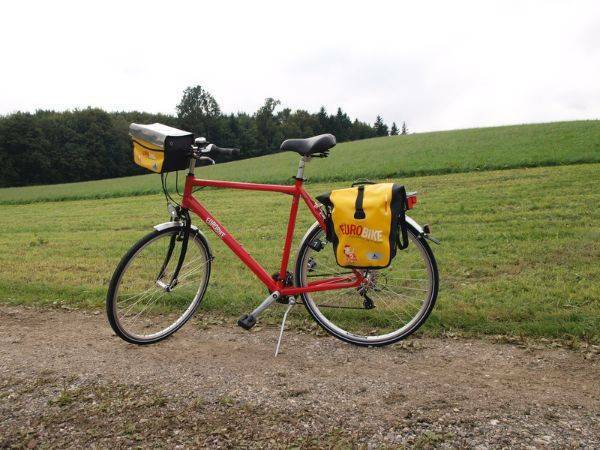 You will cycle on a slightly hilly route during the whole tour; in between there are longer flat sections. You will find yourself almost exclusively on field and farm tracks and quiet side streets. Only very short sections are on more trafficked roads, especially when entering or leaving cities. Florence-Passigano approx. 60 km + train Mostly flat cycling, only gentle climbs. 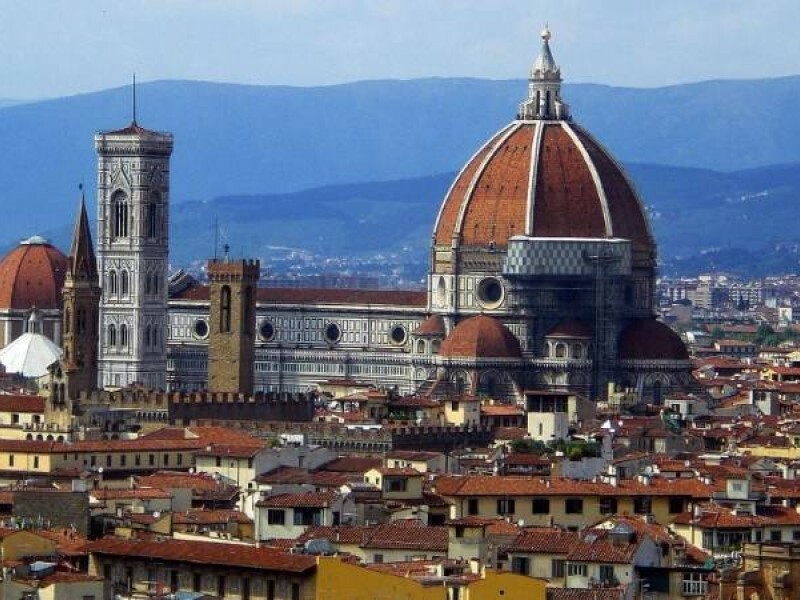 This stage starts with a train journey from Florence to Arezzo: The journey takes about 60 minutes. 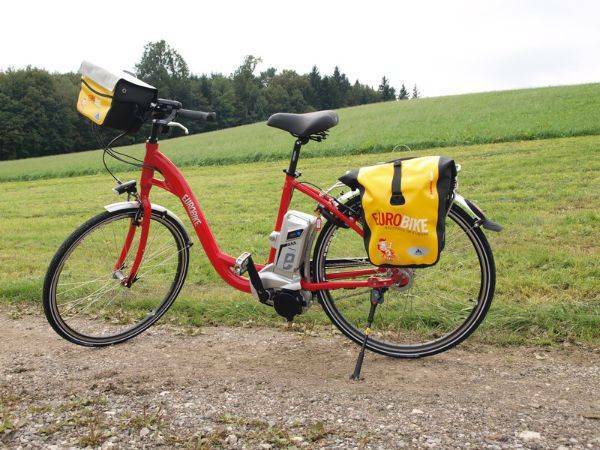 You will receive the train tickets at the welcome briefing and if you are using your own bike you will also be given a ticket for your own bike. Please validate your tickets at the station with the yellow ticket boxes. On this stage there are not many places to stop for food apart from in Cortona. We recommend that you buy provisions the day before or in Arezzo Proviant. Passignano-Perugia approx. 35 km Mostly flat in the beginning, then slightly hilly with a longer climb to Maggione and Perugia in the end. S. Egidio and Assisi. We can recommend the visit to the pilgrim’s church Santa Maria degli Angeli. The hotel San Francesco and Il Palazzo are situated directly in Assisi nearby the church of San Francesco. Please ask at the reception desk where to leave your bikes. Please note that whilst visiting churches in Assisi you must wear long trousers. Assisi-Spoleto approx. 60 km The route to Spoleto is undulating, afterwards is generally flat except for two minor climbs. Spoleto-Narni approx. 45km In the beginning undulating route. Steep 2km long climb (at 10.0km point of the route description) followed by (take care) a steep downhill section on gravel road. To avoid cycling in the heavy traffic of Terni we chose a route around the city, there is still traffic but it’s the best way to get through. Narni-Rome approx. 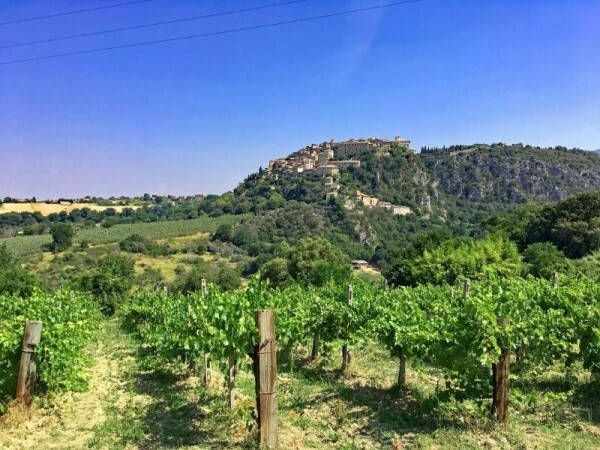 60 km Very beautiful trip through the umbrian countryside, most hilly throughout with one longer climb of about 2km at the 30.0km point in the route description. Travertino“ for 4 stops until you are at the hotel. It costs €1.50. At the train station Roma Tiburtina you’ll also find the station for the metro, taking you into the centre of Rome in a few minutes. Tickets and information at the reception desk in your hotel. 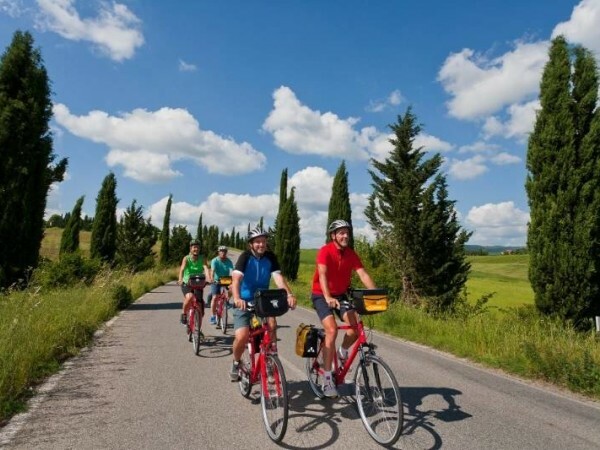 We recommend flying to Florence airport to reach the starting point of this cycling holiday. 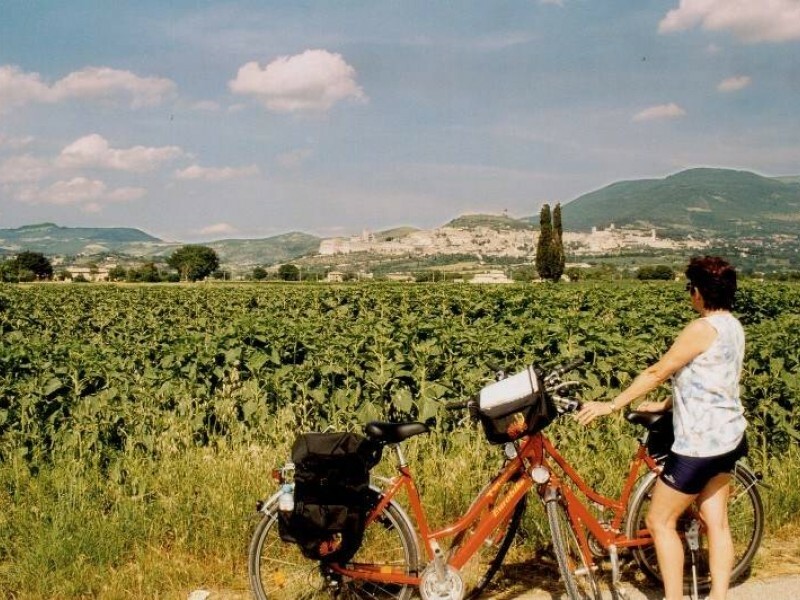 The Florence to Rome cycling holiday includes the daily transfer of luggage to the next hotel and local support if required. Category A: 3* / 4* hotels.